There are interesting, fun things to do in New Orleans everywhere you turn. If you are visiting the city this summer, there are some New Orleans events that belong at the top of your do-do list. One of those events is the exciting Red Dress Run in the French Quarter! 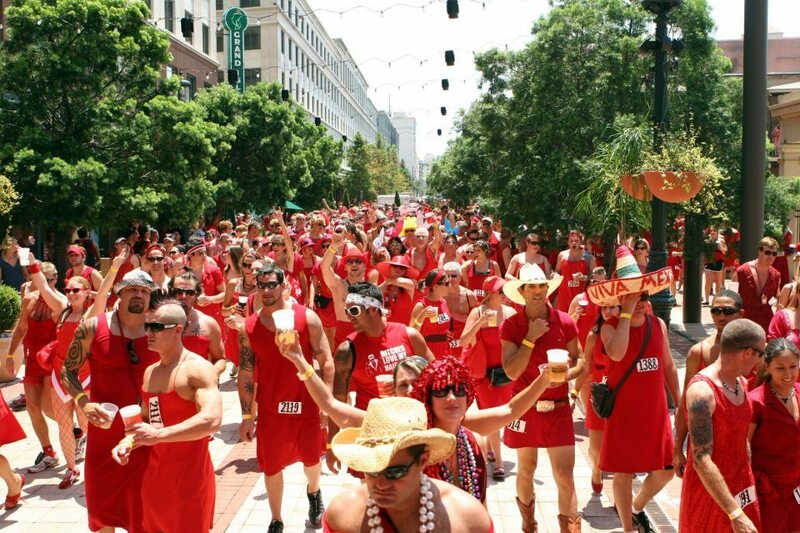 Every year in New Orleans, the “Hash House Harries”, a self-proclaimed “drinking club with a running problem,” hosts the Red Dress Run throughout the famous New Orleans French Quarter. This thrilling event is open to both women and men, and also doubles as a fundraiser for over 100 local charities, so you can feel good about your contribution to charity as you party down the streets wearing your most extravagant red dress. 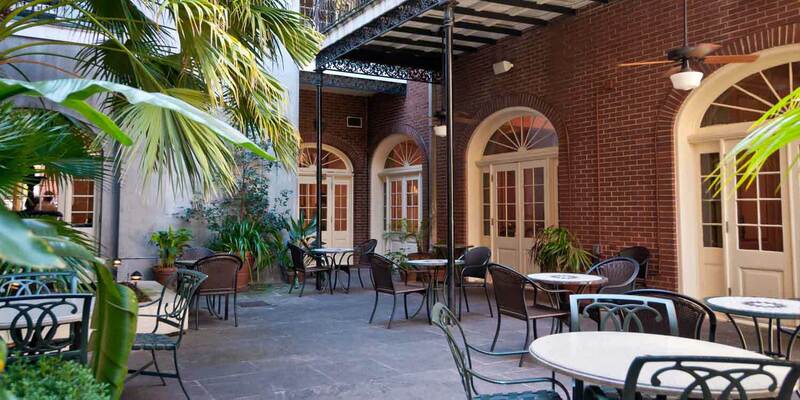 There are many New Orleans hotels to choose from when visiting the city. 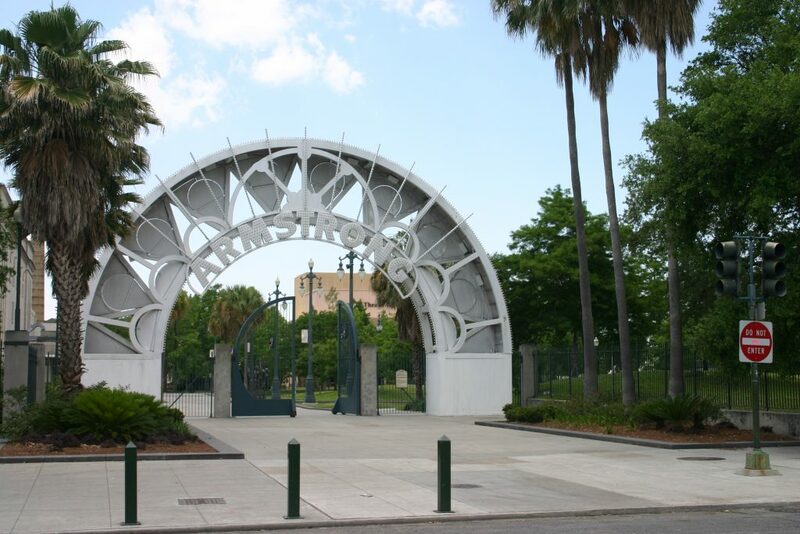 Be sure you select a hotel that is centrally located close to tons of fun things to do in New Orleans. Hotel St. Marie is a historic New Orleans hotel conveniently located in the heart of the French Quarter, just minutes away from tons of New Orleans attractions and more! The Red Dress Run starts in New Orleans Crescent Park in the Marigny neighborhood of New Orleans. 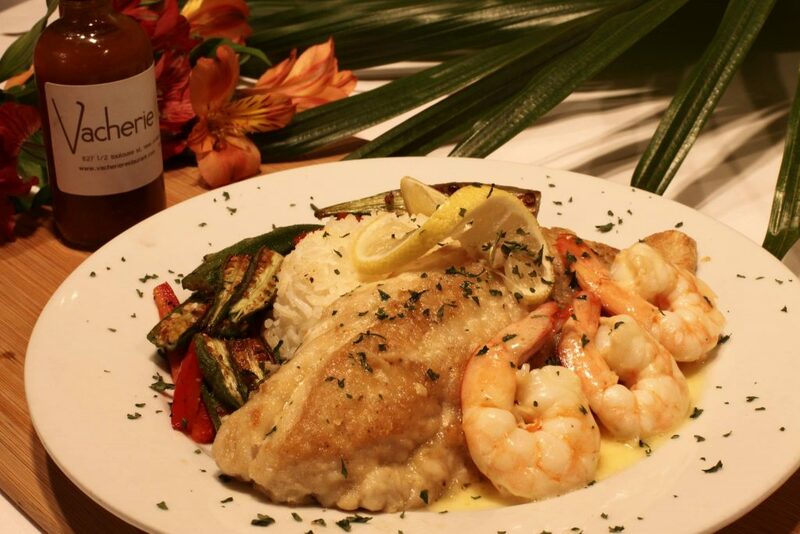 Stay close to all of the New Orleans fun and reserve your room at Hotel St. Marie today! This year’s Annual Red Dress Run will be taking place on Saturday, August 11th. Runners, both male and female, are to wear red dresses- the more extravagant and eccentric, the better! You will see unique and whimsical outfits everywhere you look at this one-of-a-kind event. Participants come clad in red from head to toe, many finding their dresses online, at thrift shops, and from the back of their closet (or grandmother’s closet). You will often see homemade dresses and costumes as well. On top of all the fun, food, and excitement, you will feel warm and fuzzy inside knowing you are helping the local community while having fun at the Red Dress Run. Proceeds from the race benefit over 100 local charities! If you are planning a trip to the Big Easy this summer, you do not want to miss out on the eccentric Red Dress Run on August 11th! 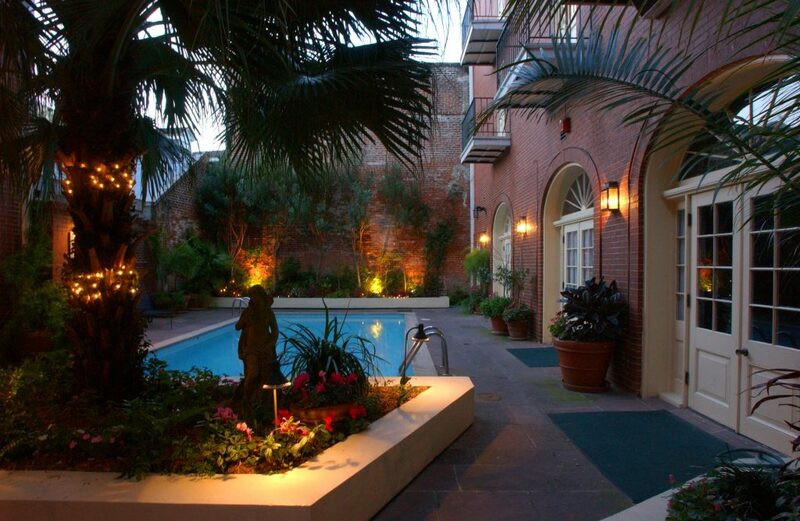 After the run, come cool down in the refreshing pool in the beautiful courtyard at Hotel St. Marie in the French Quarter. 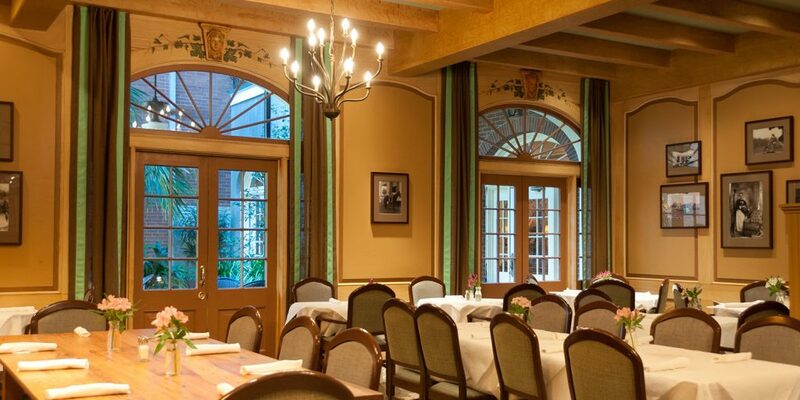 Enjoy a drink during daily happy hour specials at the Vacherie Restaurant & Bar located inside of Hotel St. Marie! This hotel is ideally located close to numerous fun things to do in New Orleans, including famous attractions like the St. Louis Cathedral, Cafe Du Monde, and Jackson Square. Reserve your spot at this historic New Orleans hotel today and contact them today to find out about terrific specials going on now.